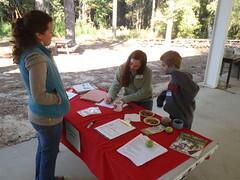 Checking in Saturday morning, 13 Nov 2010, at the Growing Local Conference organized by Georgia Organics in Tifton, Georgia. 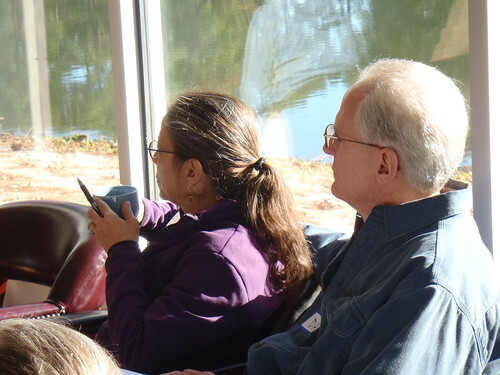 Janisse Ray and Leeanne Culbreath explain the conference. 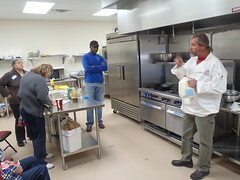 Raven Waters shows us how to make cheese; playlist. 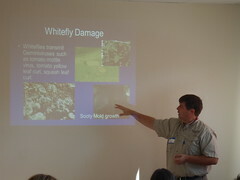 John R. Ruberson of UGA explains whitefly damage and insect pest management. Pictures and videos by John S. Quarterman. Here's a playlist so far and a flickr set. More to come.